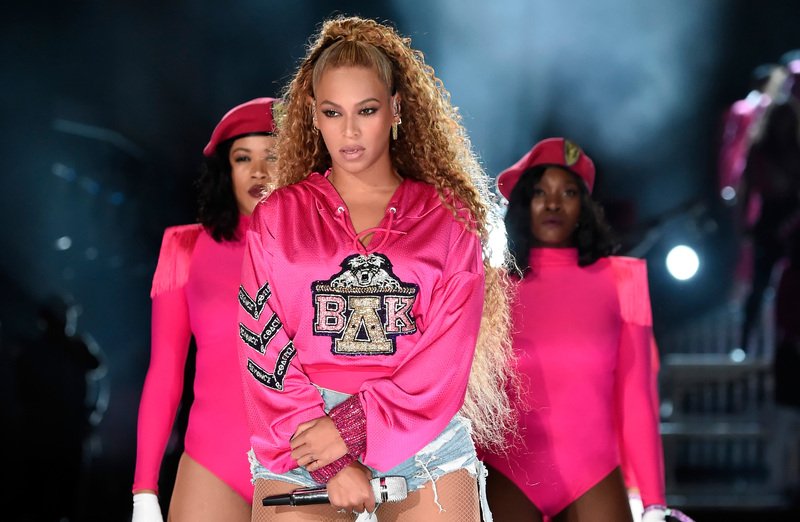 The biggest-selling album between the two acts was Beyoncé’s 2016 set Lemonade, which re-enters the April 28-dated Top Album Sales chart at No. 24 with 5,000 sold (up 142 percent) — its best sales frame since the week ending Dec. 28, 2017. Destiny’s Child is reuniting for a surprise performance at an awards show. We’re told Beyoncé and Kelly Rowland will make an appearance at the Stellar Gospel Music Awards in Las Vegas at the Orleans Arena on Saturday, where Michelle Williams is up for several awards. These Grammy-nominated ‘Sisters with Voices’ cranked out back-to-back R&B hits and sold over 15 million records worldwide. After a 15-year separation, the trio reunited in an attempt to recapture their spot at the top of the music charts. WE TV’s new reality series SWV Reunited profiles the R&B trio as they embark on their make-it-or-break-it comeback tour. The series follows SWV as they write new music, tour and finally face the issues that ended their friendship and their careers once before. Destiny’s Child: Love Song’s is officially available on iTunes! The album is filled with the trio’s oldies as well as one new goodie! “Nuclear” which is the first original Destiny’s Child song in eight years! Be sure to grab your copy now on iTunes. If you were looking for Kelly And Michelle to grace the stage with Beyonce at this years super bowl halftime show then you may be a bit disappointed because Michelle “Says” in a brief interview this week that the ladies of Destiny’s Child will not be performing together. Take a look at the video below. 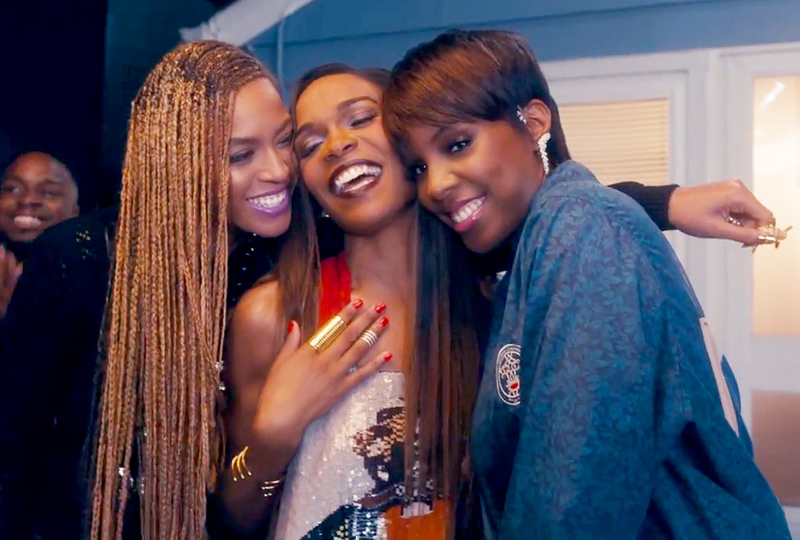 The ladies of Destiny’s Child – Kelly, Beyoncé and Michelle – reunite on “Nuclear,” their first original recording in eight years. 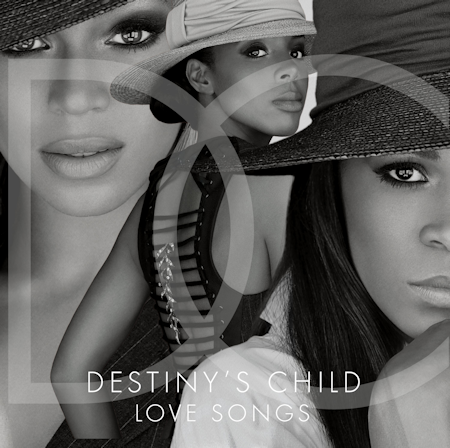 Written by DC’s own Michelle Williams, James Fauntleroy, and Lonny Bereal, the Pharrell-produced number will appear on their career-spanning compilation Destiny’s Child – Love Songs, due January 29. Pre-order your copy here! Destiny’s Child have announced plans to release a new greatest hits compilation album called ‘Playlist’ on 8th October. The new collection is being unveiled to coincide with the 15th anniversary of their debut number one single ‘No No No Part 2′ back in 1997. Beyonce Knowles, Michelle Williams and Kelly Rowland will also be launching new Facebook, Twitter and Pinterest accounts as well as an update of their official website.